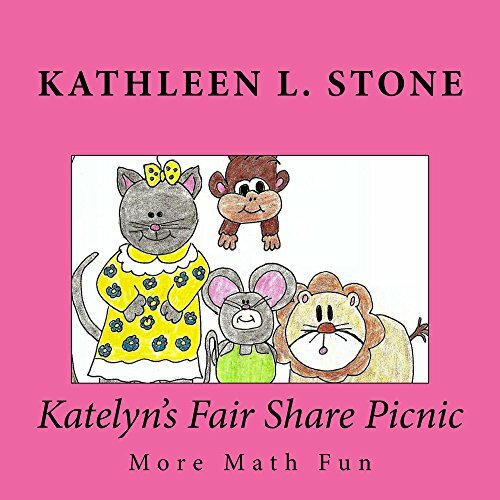 ​Join Katelyn and her friends as they have fun in the sun, having a picnic by the lake. You can practice your division skills as you help Katelyn make sure that each friend gets their fair share of food. Four friends and thirty-two grapes in the bunch … how many grapes will each friend enjoy for lunch?